The Lesh Family Foundation (LFF) was founded by Ellen and William Lesh in 1994. 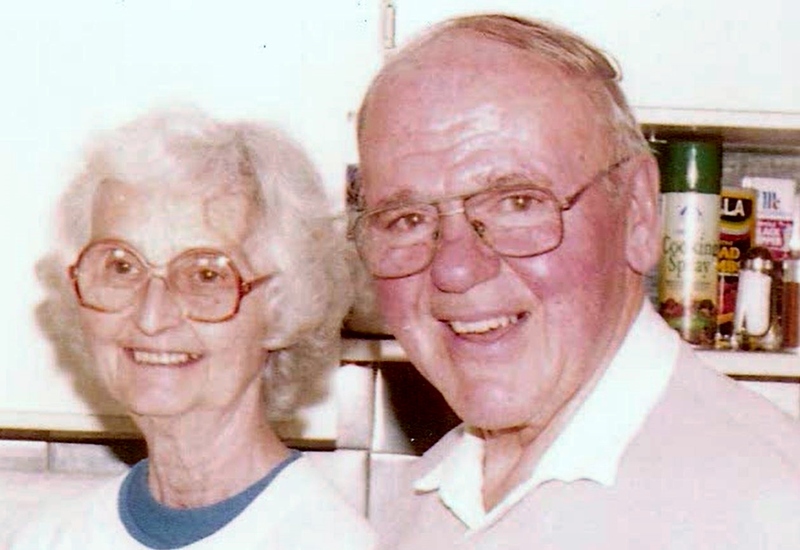 Ellen, a Physical Therapist, and William, a Physician, dedicated their lives to providing medical services, immunizations, and rehabilitation to individuals in need. 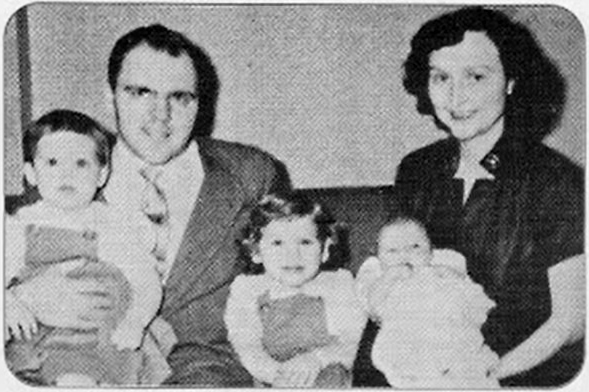 Their service began during the United States Polio Epidemic of the 1940’s. Nowadays the Polio Epidemic in the United States has ended, and the Foundation’s medical assistance programs now focus on the eradication of Tuberculosis (TB). TB is a contagious disease that can be deadly if untreated. Inadequate treatment can leave patients with multi-drug resistant strains of TB which increases this disease an even greater risk. The Center for Disease Control (CDC) in Atlanta says that the current rate of TB in the United States is 4 per 100,000 and the United States has an effective means of treating TB. The LFF has an international branch in the Philippines where the rate of TB is estimated to be 287 per 100,000. Treatment for TB is done with an oral anti-biotic. The diagnosis of TB is complicated. 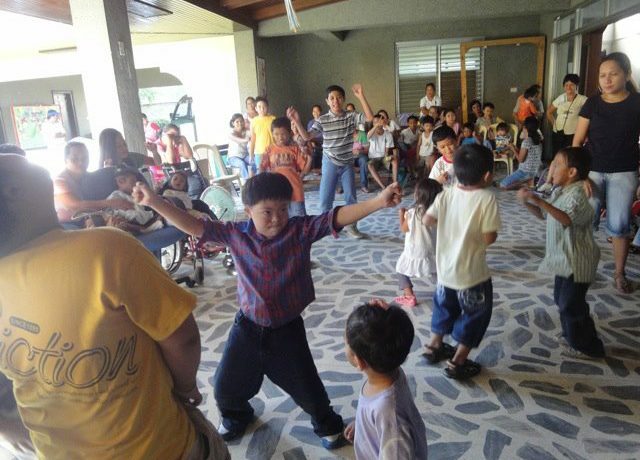 This is why the LFF has focused on organizing medical missions that go out into rural areas of the Philippines. Using volunteer doctors, dentists and mobile x-ray equipment, the LFF provides dental care for people who cannot afford to visit dentists, as well as screening for TB, other contagious diseases, and cardiac disease. 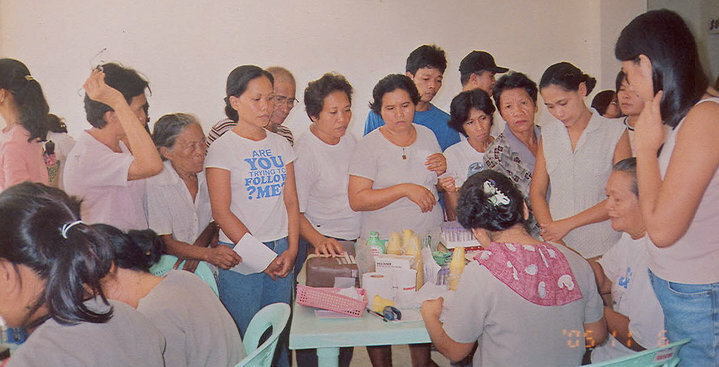 The LFF International (LFFI) has also established a permanent clinic to treat and give out free medications for the women and children of Zambuangita, Negros Oriental, Philippines. This clinic provides care for more than 1200 women and children. In addition, the LFF provides community education such as CPR (Basic Life Support- Cardio Pulmonary Resuscitation) in conjunction with the Philippine National Red Cross Safety Services. We depend entirely on donations and 100% of donations are used directly for our programs. Since we are family-run and use volunteers we have no salaried staff. We hope you will support us in our effort to bring light, hope and health to people in way that shows concern for their spiritual and physical well-being. 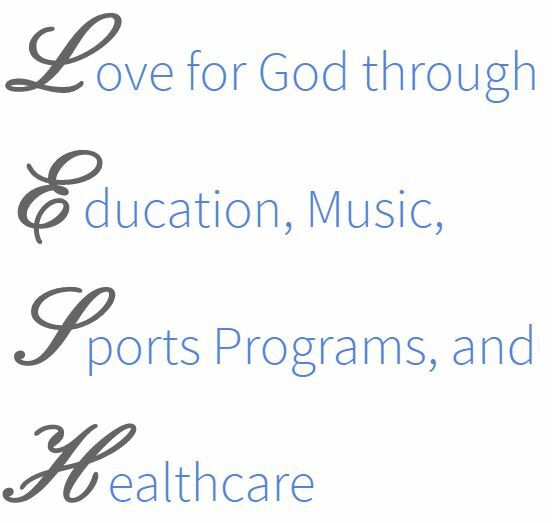 * The Lesh Family Foundation (LFF) operates as a small, family-run Charitable Organization that is recognized by the IRS as a Charitable Foundation under section 501(c)(3) of the Internal Revenue Code.